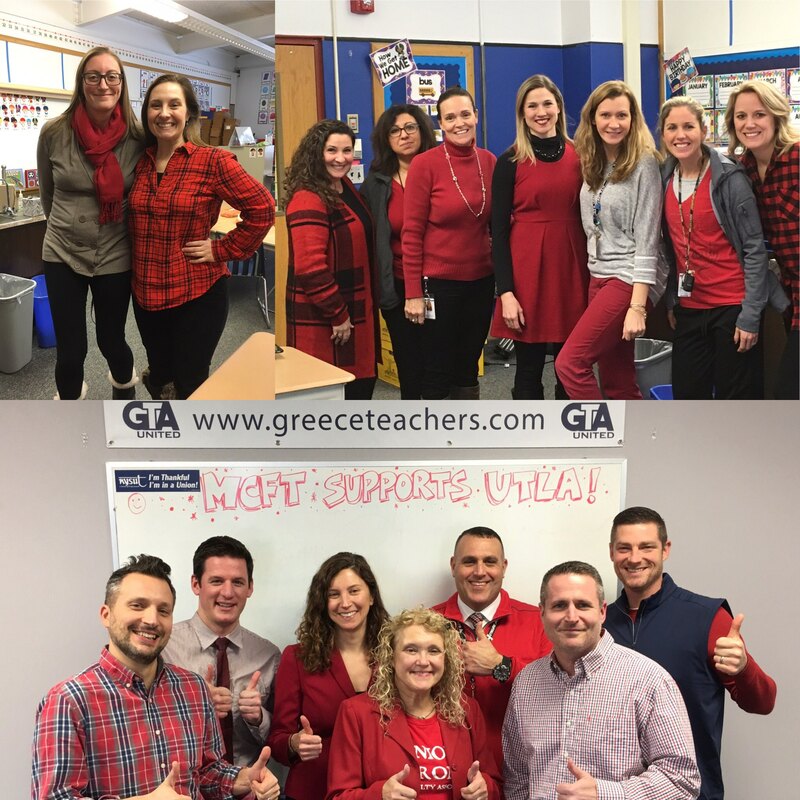 Check out some updates, including recognition from NYSUT for the GTA’s Greece Teachers Community Programs, in the GTA Today. The proposed amendments to the GTA Constitution By-Laws have been approved by a vote of 659 YES to 3 NO. A final copy of the updated Bylaws will be made available to members this week. Thank you to everyone who voted and assisted in running the voting process! GTA Members, voting season for you isn’t done yet! At our most recent Rep Assembly Meeting, a movement was made to bring the proposed changes to GTA Bylaws to full Membership for a vote. That movement passed unanimously, 20-0. Per the current Bylaws, the vote will take place next Tuesday, November 13, and requires a “Yes” vote from the majority of membership to pass. 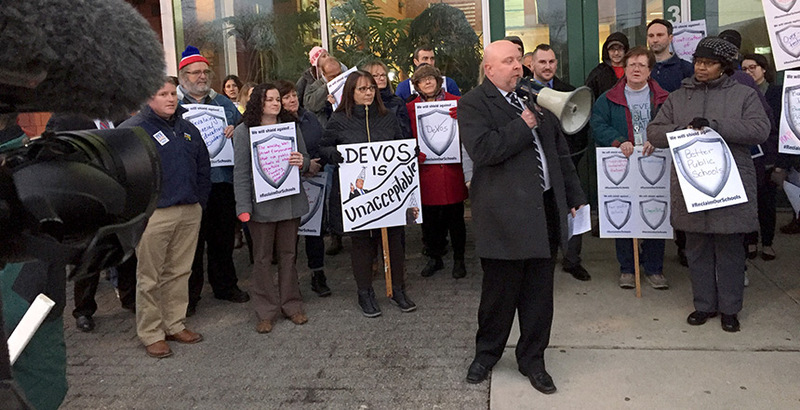 A summary of the changes, as well as the full, specific changes, were shared with membership via district email last week. 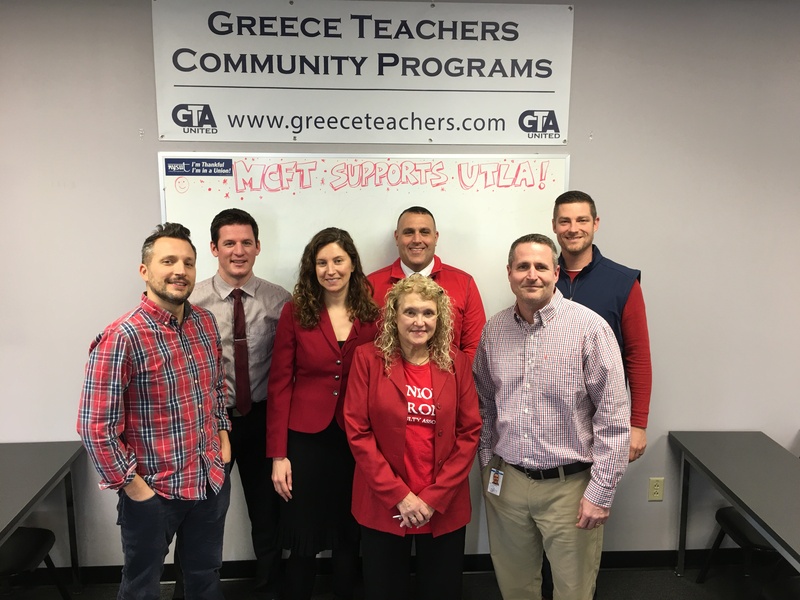 The Elections Committee has already begun work on vote, and absentee ballots for district-wide teachers have been sent out. 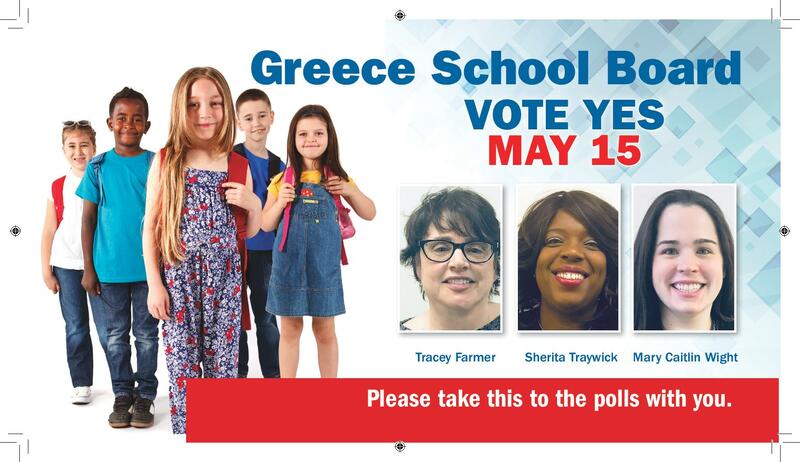 If you need an absentee ballot or any other information about this important vote, please contact the GTA Office at 471-5765. We encourage all members to make your voice known and vote on this measure! Learn more about Sherita’s campaign here. BOE Elections are Coming Up! We think you should vote on May 15. We also think these are the candidates you should vote for. Unless you live in Webster. If you live in Webster, we recommend Dave Metzger. 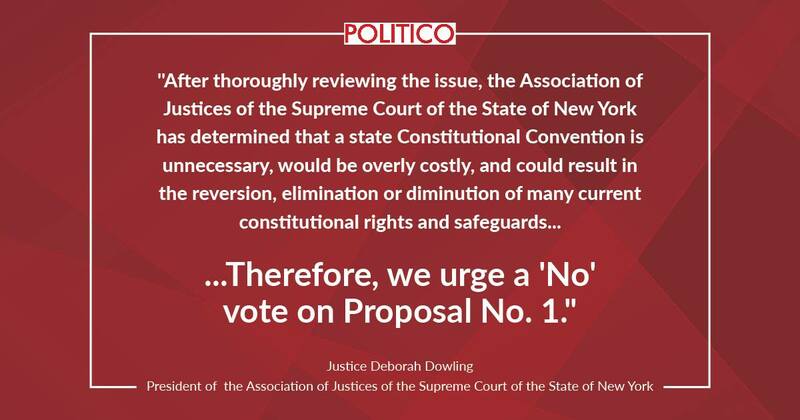 #noconcon We agree with the Association of Justices of the Supreme Court of the State of NY.